Gloomy months lie ahead of Nigeria and other crude oil exporters as OPEC on Monday forecast lower demand for crude next year. The forecast came as rival producers, such as the United States pump more and top oil exporter Saudi Arabia, eager to avoid a return of oversupply, had cut production. Crude LCOc1 edged lower after the OPEC report was released, trading below $73 a barrel. Prices have slipped since topping $80 this year for the first time since 2014 on expectations of more supply after OPEC agreed to relax a supply-cutting deal and economic worries. 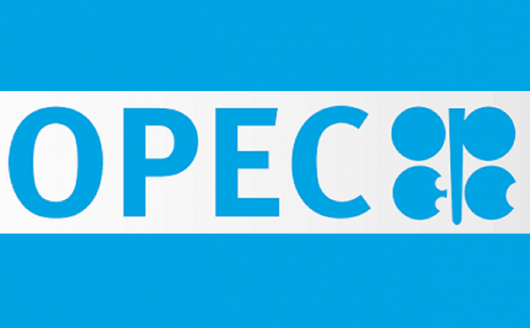 Figures OPEC collects from secondary sources published in the report also showed a Saudi cut, which offset increases in other nations such as Kuwait and Nigeria.